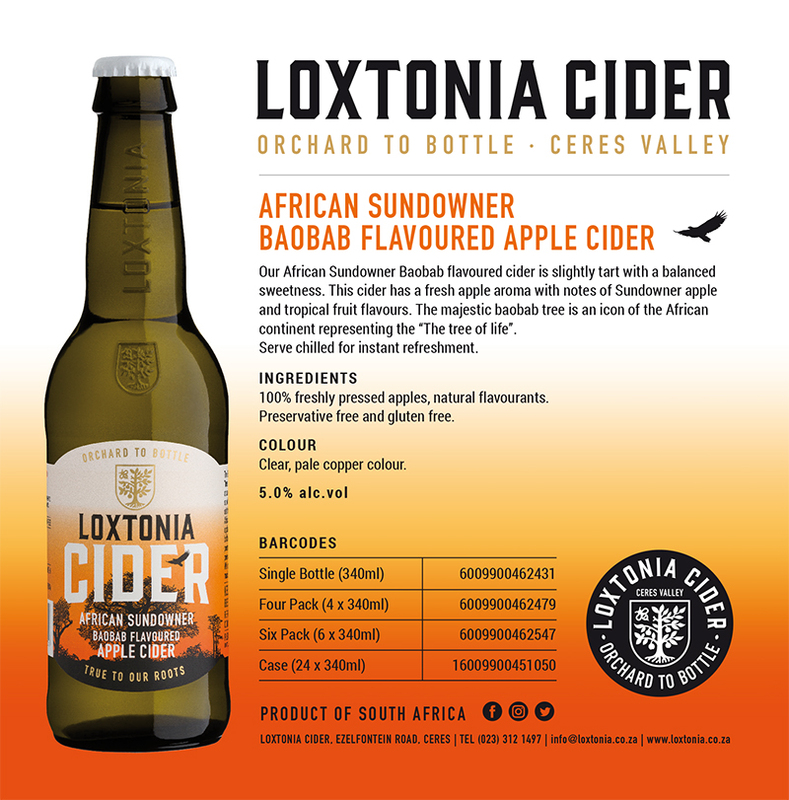 Our African Sundowner Baobab flavoured cider is slightly tart with a balanced sweetness. 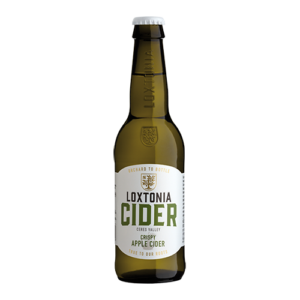 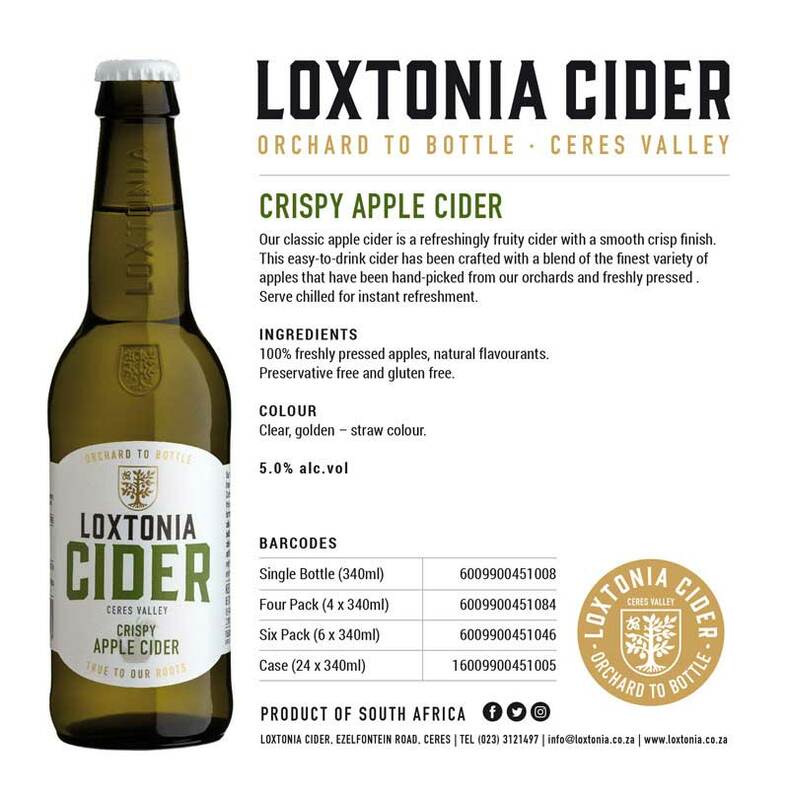 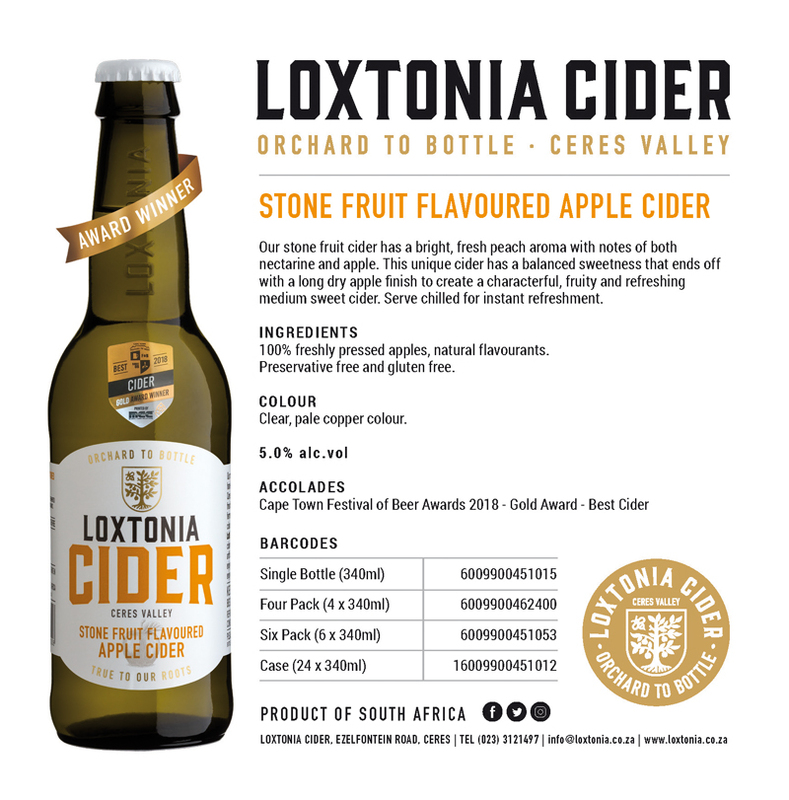 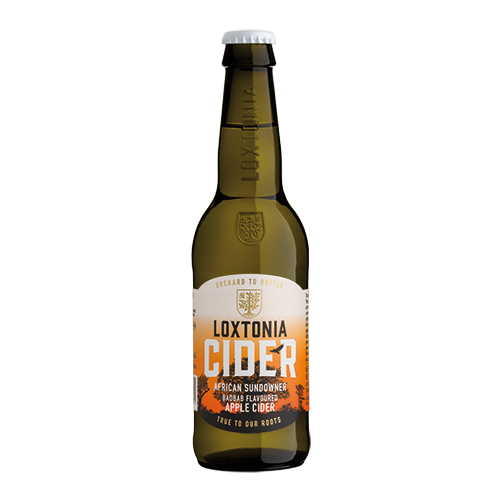 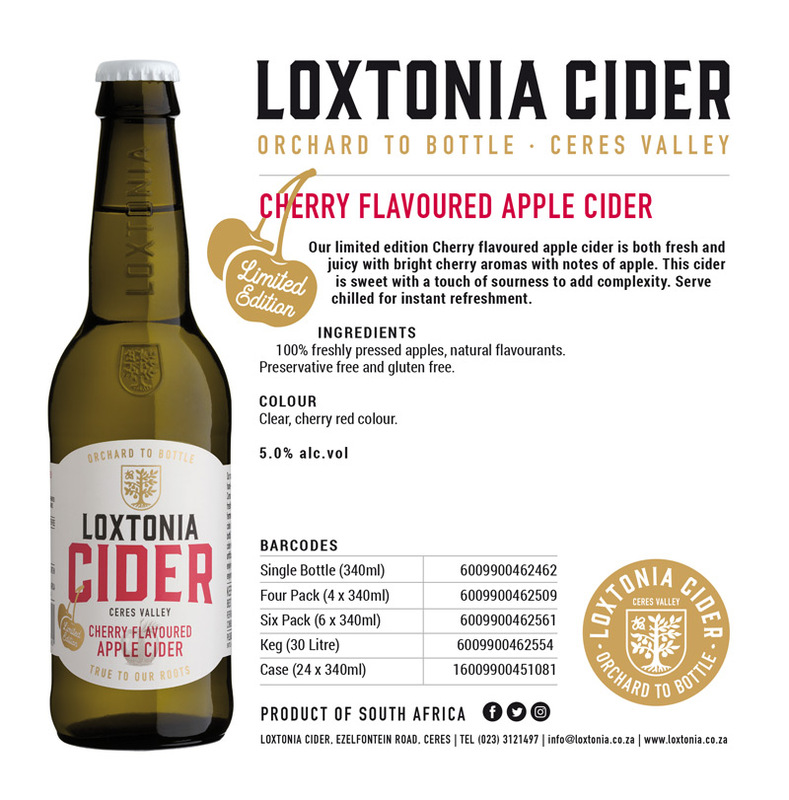 This cider has a fresh apple aroma with notes of Sundowner apple and tropical fruit flavours. 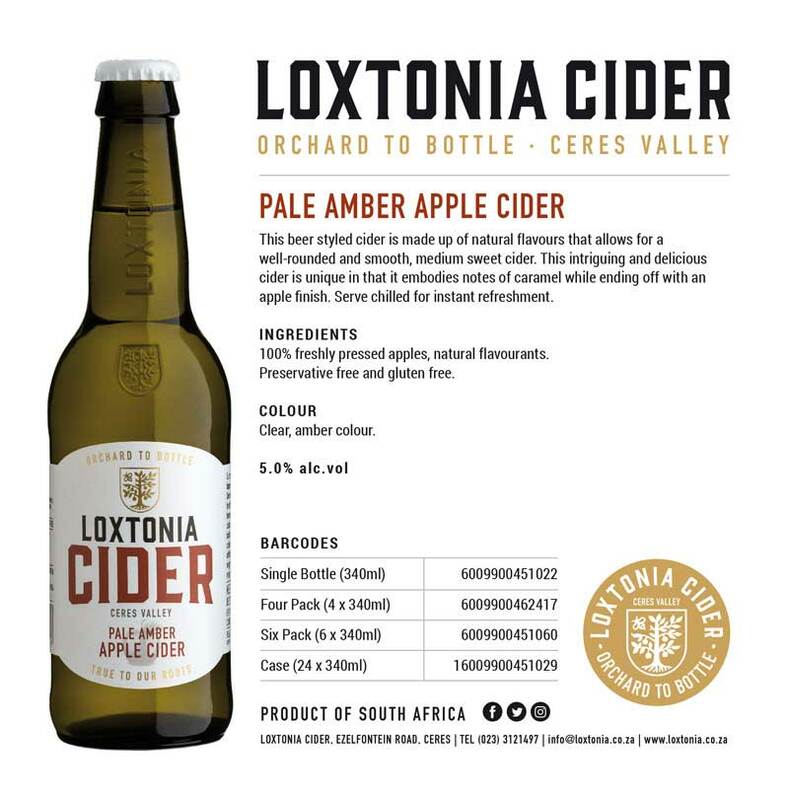 The majestic baobab tree is an icon of the African continent representing the “The tree of life”. Serve chilled for instant refreshment.